Fiction Author T.W. 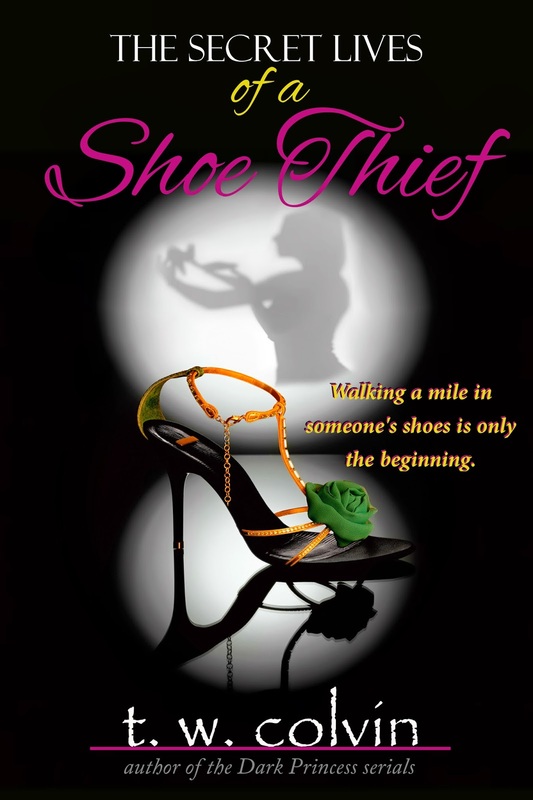 Colvin: Cover Update: "The Secret Lives of a Shoe Thief"
Cover Update: "The Secret Lives of a Shoe Thief"
Check out the updated cover! 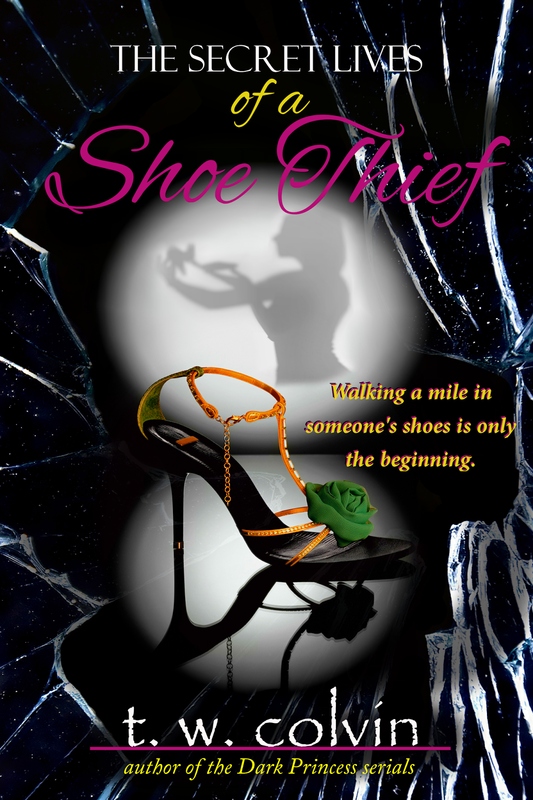 "If the eyes are the window to the soul, the shoes are where shattered souls find rest."